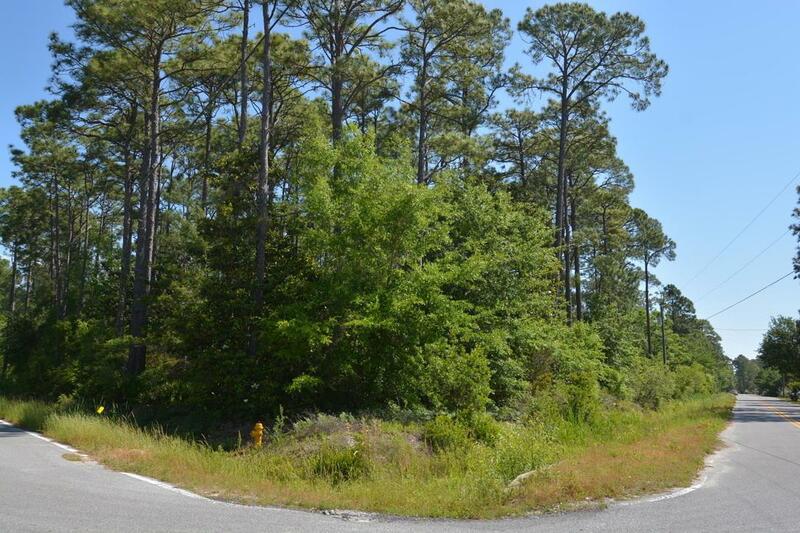 This beautiful lot is nested in the quiet streets of Choctaw Beach. 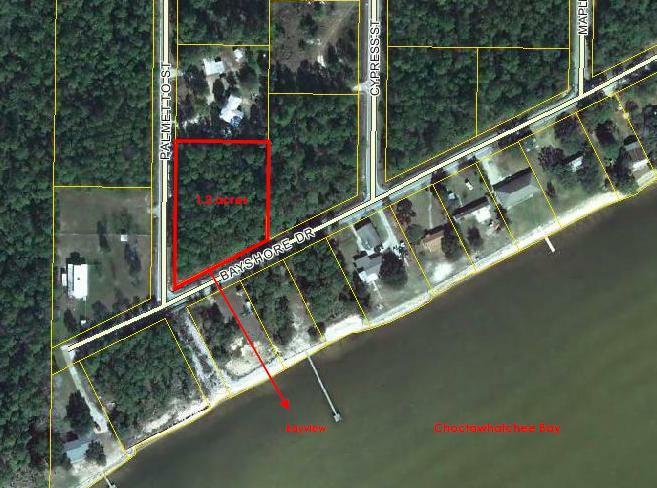 With fabulous views of Choctawhatchee Bay you have an expansive lot to build your dream home. 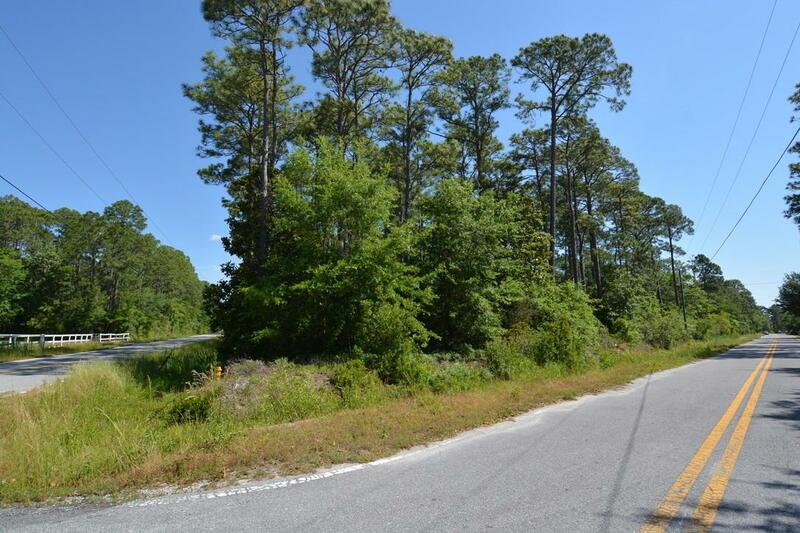 This lot is perfectly placed for those seeking the quiet and tranquil lifestyle whilst still close to Eglin AFB, the sugar beaches of Destin and nearby communities of Niceville and Freeport. 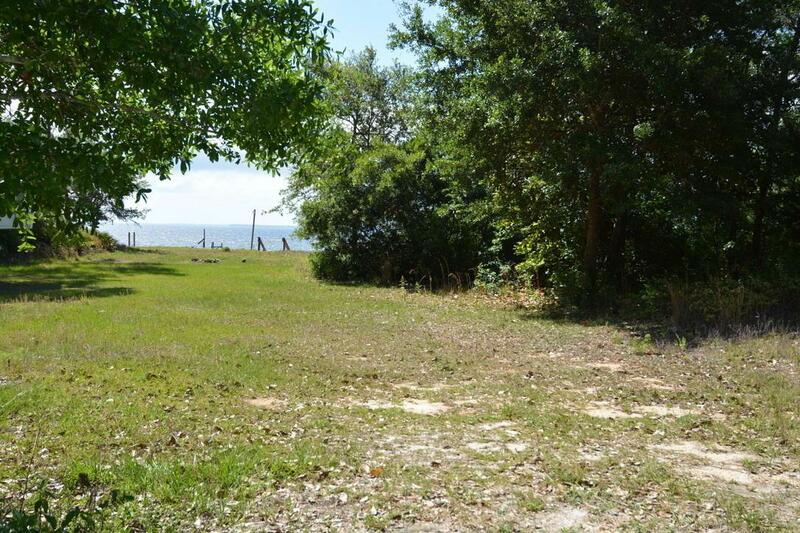 The newly updated Choctaw Park is only a few minutes drive away featuring a playground, launch ramp and boardwalk. Flood Zone X.